In Latin American countries, “notarios” are lawyers who can provide legal services to clients. In this country, though, notaries, or notary publics, cannot. They’re not lawyers, and can only witnesses the signing of documents. 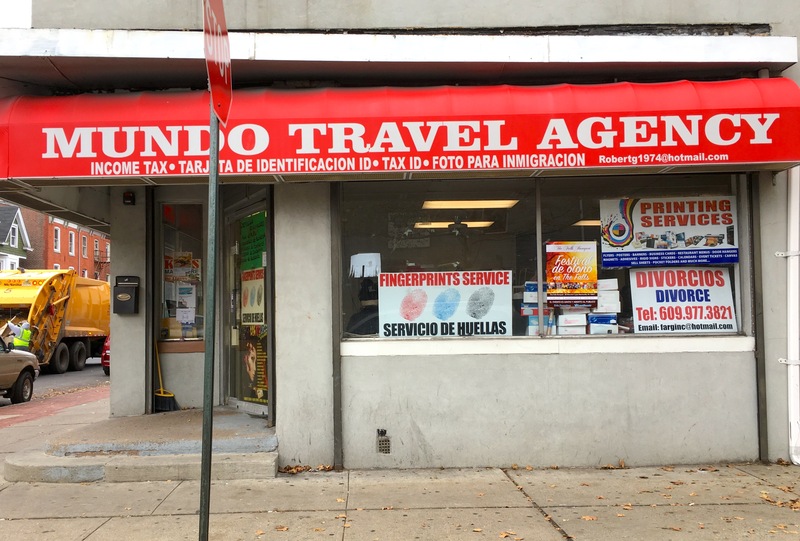 But across New Jersey, some people or storefront shops that use that word “notario,” mainly in urban areas, are fraudulently offering immigration and legal services. They prey on the immigrant community and Spanish-speaking customers, who believe they’re being represented by a lawyer of someone with special knowledge of immigration procedure, state authorities alleged Friday. Some of the businesses were charging $1,500 or more for immigration services that, by law, can only be provided by licensed lawyers or representatives accredited by the U.S. Department of Justice (DOJ) and working for DOJ-recognized organizations, the state’ Division of Consumers Affairs said in a statement that. The division has identified 28 of these businesses or individuals, and are going after them with violations and fines. The violations total $326,000 in civil penalties, ranging from $6,000 to $16,000 per person or business. The actions are the result of a months-long undercover operation, based on tips, consumer complaints and investigators checking out the places, which often hold themselves out as tax preparers or travel agencies and offer notary public and immigration assistance for sale. Typically, the organizations offer their services for free or a small fee. Some of the businesses leave their clients without money or irreplaceable documents like birth certificates or passports, and expose them to possible immigration detention or deportation. Some unauthorized practitioners are predators looking for victims to scam and charge high fees and pocket the money without doing any work. Others are well-meaning who make mistakes, file incorrect or incomplete forms and miss deadlines. Either way, people who need real representation often find out too late, after missed deadlines, the state says. “Today we are reinforcing our commitment to protecting all New Jersey residents, regardless of their legal status, from financial predators,” Paul R. Rodriguez, Acting Director of the Division of Consumer Affairs said in a statement. “All New Jersey residents who fall victim to fraud or other unlawful conduct should know that they can safely report the matter to law enforcement. We are here for you,” he said. Anyone seeking immigration services can use the following services to find a legitimate provider at www.USCIS.gov/immigrationpractice or call the USCIS at 800-375-5283. And consumers can see a list of New Jersey-based organizations recognized by the DOJ that offer non-attorney staff members or volunteers here.